Imagine growing your hair out just the way you like, with the bangs all long and nice, only for LG to come and cut your locks to showcase it in a teaser trailer for the company’s upcoming press event on October 1. Ridiculous, right? 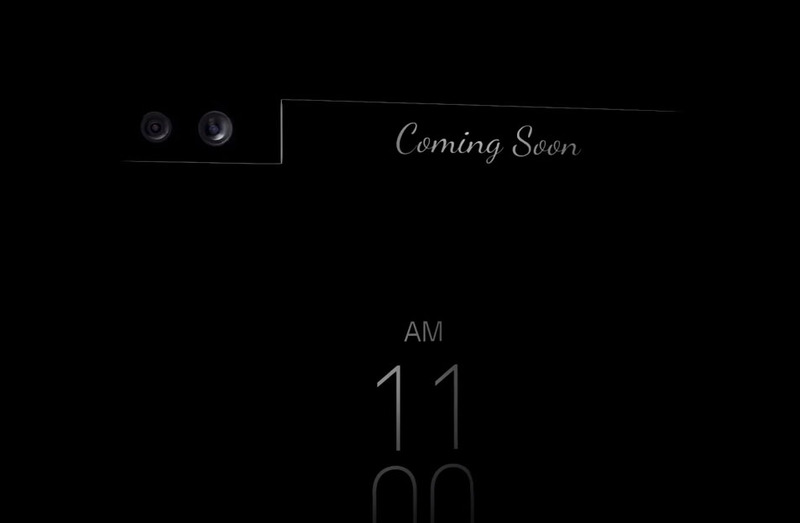 Jokes aside, LG’s new teaser for the October 1 event details the same front-facing camera setup as we saw in the previously leaked render of the A10 aka Ticker device, as shown below. Right where those icons would go is replaced with the date “2015.10.01,” followed by Coming Soon. 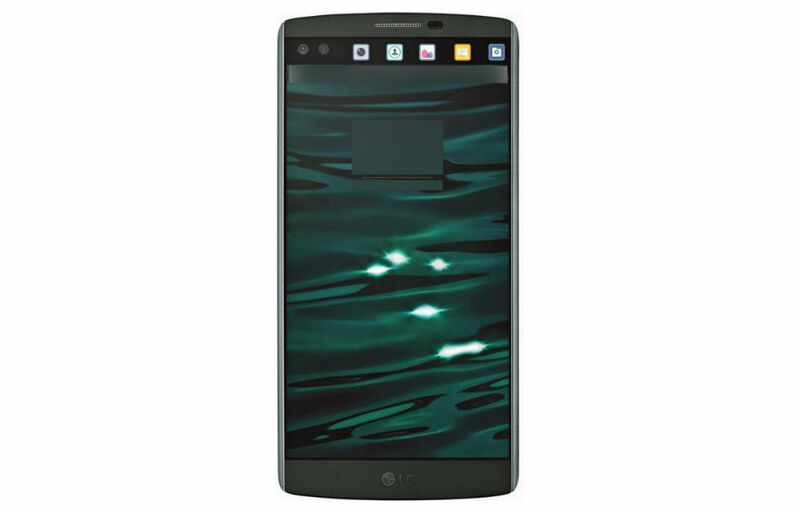 I will hold my judgement until LG details the device’s uses and functionality, but right now, I think this device is pretty odd looking.